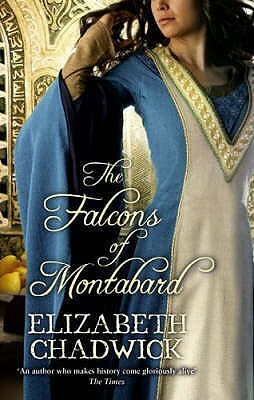 Sabin FitzSimon, disgraced son of an earl, is given the opportunity to rebuild his career and salvage his reputation when the knight Edmund Strongfist leaves for the Holy Land to offer his sword and services to the King of Jerusalem. He asks Sabin to join him. Accompanying Strongfist is his daughter Annais. Sabin, he warns, is to keep away from her. Being grateful for the chance that Strongfist has given him, Sabin does so, but not without a feeling of regret, for he is attracted to Annais's spirit, her courage and her wonderful harp playing. The Holy Land brings its own shares of trials for Sabin. He succeeds in keeping his distance from Annais, but has less success with Strongfist's new wife, and the consequences hit hard. The land is in a turmoil of constant warfare and following the capture of the King, Sabin is forced by circumstances to take command of the fortress of Montabard and marry its recently widowed chatelaine. Now there is all to play for . . . and all to lose.